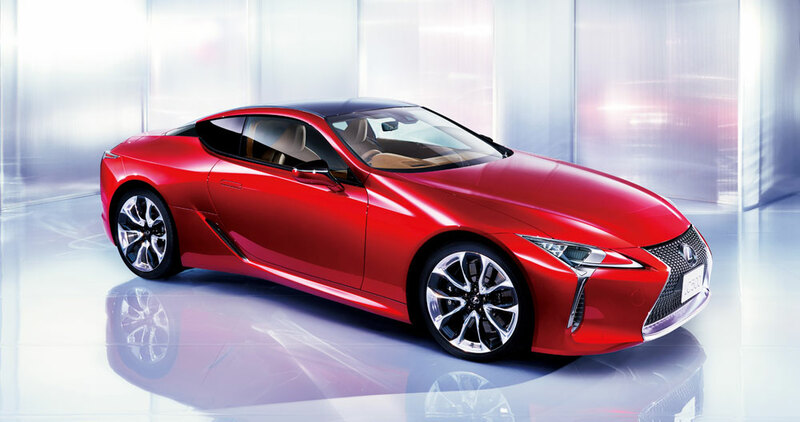 The 2018 Lexus LC is already a big hit in Japan — pre-orders for the new flagship coupe have reached 1,800 units, or 3,600% higher than the sales goal of 50 units a month. The split between the LC 500 & LC 500h is approximately 55/45. For perspective, in the unlikely event that Lexus does not increase production to match demand and all orders are honored, the waiting list for the LC coupe in Japan is now three years long.